Well I am here to tell you, yes you can, but not that quick. Those tv adds and magazines are misleading. To lose weight AND maintain it, you have to go slow. Slow and Steady, Eat Right and Exercise Right (S²ER²) are the key formula to a lifetime of weight loss and Slim Fit. Quick fixes do not exist in losing weight and maintaining it – as they do not only make you to eventually gain back more weight, they are also a huge health risk. Be skeptical of any diet that promise records in a few days or weeks. You do not only want to lose weight to look good for the moment, you want to lose weight to stay forever fit and trim. And that is what this series is all about. Our S²ER² method is going to help you achieve the perfect body you wish for yourself. For the next 8 weeks, we are going to inform you and give you useful tips on nutrition and how best to consume food. Because guess what! What we eat and how we eat it, is what makes us gain weight, it is that simple. We’re not only going to instruct you on how best to manage your diet, but how you can do it with pleasure. With us, you’ll discover that, you don’t need to go hungry to lose weight. You don’t need to skip a meal to lose weight. Actually, we are going to show you how very important it is to have your 3 square meal a day, a full stomach and STILL lose weight. Surprised? Oh yes, that is very possible. S²ER² is the tool, and all you need do is stick around and follow the tips we give you, beginning Monday 7th March, a new topic every Monday for the next 8 weeks. Lectures will be accompanied by delicious easy to make recipes from Tee Tande’s “Cooking With Terese.” You don’t wanna miss your way to a lifetime of healthy eating and your dream shape. Can I lose weight and keep it? Do you know you can lose weight without giving up on your favorite food? Do you know you can lose weight without necessarily running 10 kilometers an hour? Do you know you can lose weight without spending 2 hours 5 days a week at the gym? Oh yes, you can. And we are going to show you how. 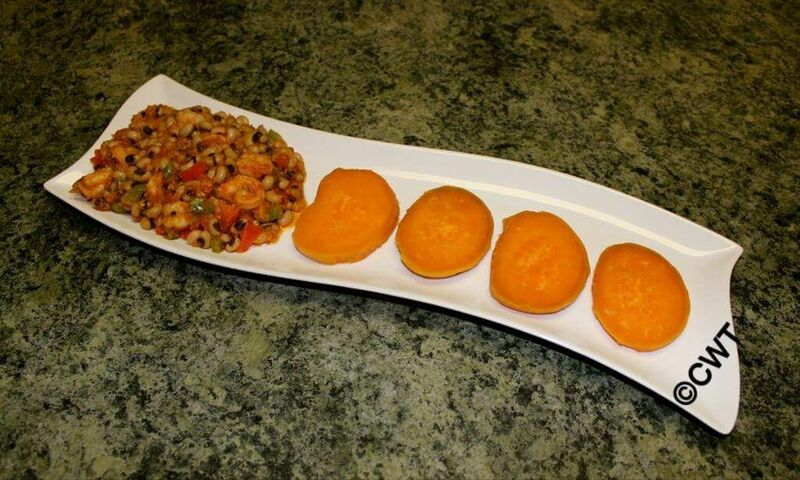 As mentioned above, we are going to show you how to lose weight without going hungry. We are going to help you understand why you gain weight and how you can manage and enjoy your meals without dropping a thing or count calories. We are going to help you understand what fat does to your body and the risk it entails. Did you know depending on where you store body fat, it could mean a bigger or lesser risk factor? Problematic is mainly the fat in the internal organs, especially the inner belly fat. Too much of it increases the risk of cardiovascular and metabolic diseases. The reason for this is, this fat is bad for the metabolic process. Health risk is increased for women when their waist circumference is more than 80cm and men more than 94cm. Alarming? Don’t worry, we are going to help you determine what kind of fat and how much of it you can eat on your way to your dream body. First things first, ask yourself if you need to lose weight at all. If yes, the next question will be how much? You need to answer these questions before starting any diet, as it will determine how much success you can achieve without putting your health at risk. Our body mass index (BMI) helps in answering these questions. 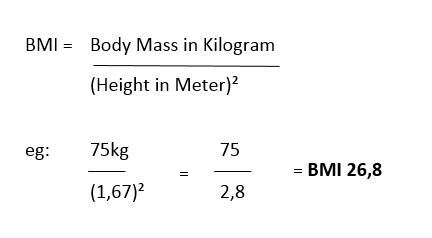 The BMI aids in assessing body weight. Physicians, in evaluating body weights, have taken into consideration the health risks involved. If the body fat percentage (BFP) increases, so is the risk of illnesses such as, cardiovascular disease, diabetes, hypertension, dyslipidemia, breathing problems, back pain and cancer to name but a few. From 25 to 29,9: you are slightly overweight. If you still feel good with yourself and do not experience health issues, you do not necessarily need to diet. But if you feel the kilo especially around your belly area or experience comorbidities, you need to start losing weight. From 30: you’re obese. The risk for comorbidities is huge. You need to urgently lose weight. Keep a protocol: Now that you know your BMI, first step to losing weight is to know your body and how it reacts to food. That is why I will encourage you to keep a protocol at the beginning of your weight lose process. It helps you significantly determine how and what makes you gain weight. Be honest to yourself. 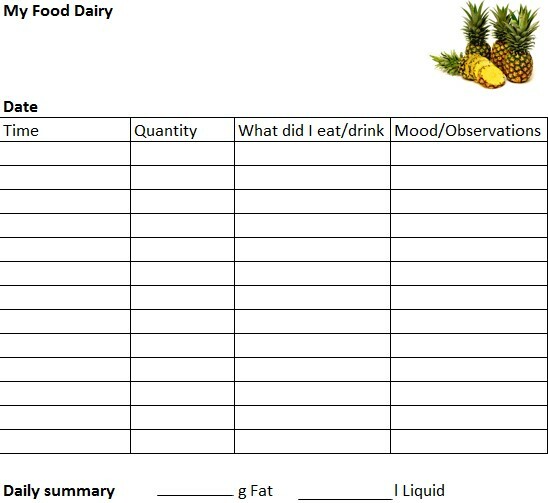 What you eat, how much, when and where, why, how long you took to eat etc. Write it all down. Set Realistic Goals: Try not to lose more than 5 to 10 percent of your current weight at a given time, be patient. He who wants to break records is quickly frustrated. It is advisable to lose 0,5 kg weight weekly. Some might lose more, some might lose less depending on different factors (we’ll talk about this in subsequent issues). Eat lots and lots of fruits and veggies: You easily feel full eating apples, cucumber, paprika etc. and they contain no fat. These are especially great for snacks. Drink at least 1.5 Liter of liquids, preferably water. 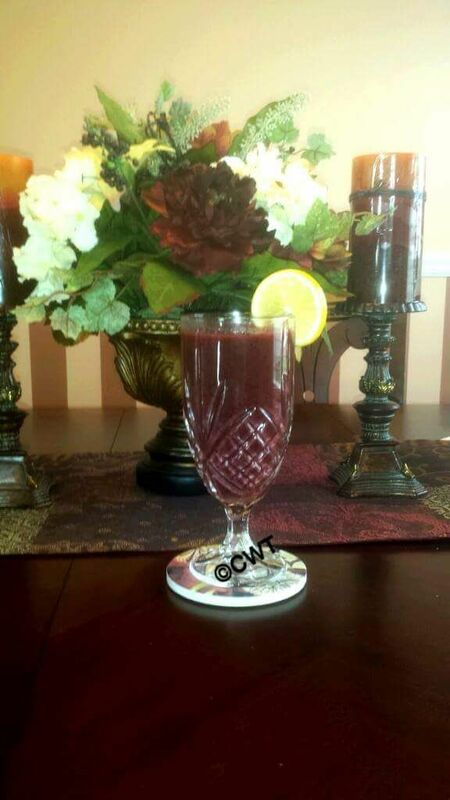 Also recommended are unsweetened tea, juice spritzer (2/3 water, 1/3 juice). To lose weight, your body needs a lot of liquid. Keep in mind, alcohol in addition to fats, is an enemy to weight loss. A gram of alcohol equals 7 calories and offers NO nutritional value. It only adds empty calories to your diet. Eat Regularly: Do not skip meals. If you eat only when you are very hungry, you tend to eat more. Exercise Regularly: regular exercising crank up your calorie consumption and help you lose weight faster. Every little step counts. Just don’t overdo. Remember, too much of anything is never good. Now that we know what we want and a general idea of how to go about it, let’s get into the nitty -gritty of Trim and Tone with Pleasure: The secret to lose weight and keep it. Share with friends, subscribe and like our facebook page. Posted on March 4, 2016, in Sports and tagged Calories, Cook, Diet, Eating, Exercise, Fat, Food, Health, LifeStyle, Slim, Slow, Sports, Steady, Trim, Weight, Weight Loss. Bookmark the permalink. 3 Comments. How I have missed this place! You came back with a bang! What an informative article. 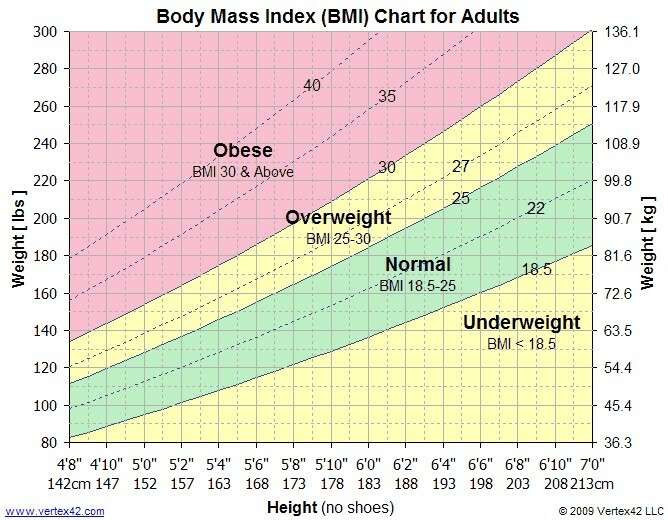 BMI got a clearer expllanation from the diagrams. I am not sure I have to diet but I will be following for healthy, tasty tips for Cooking With Terese.